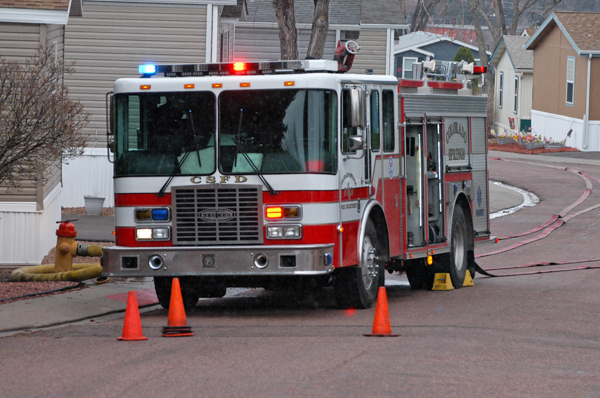 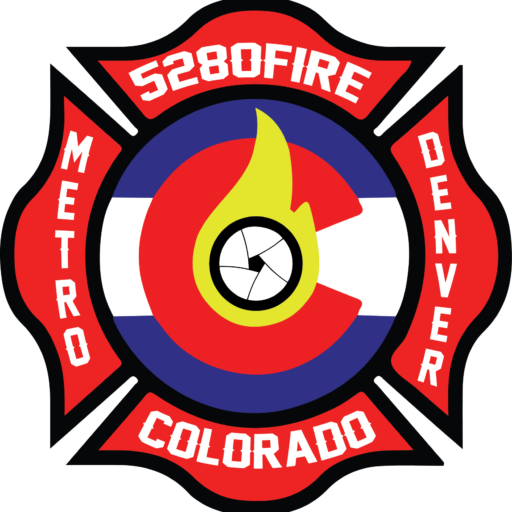 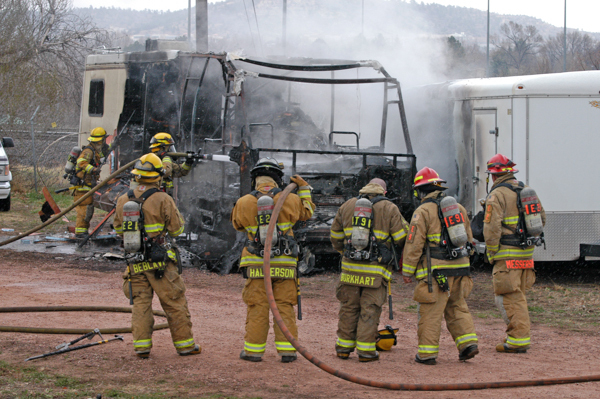 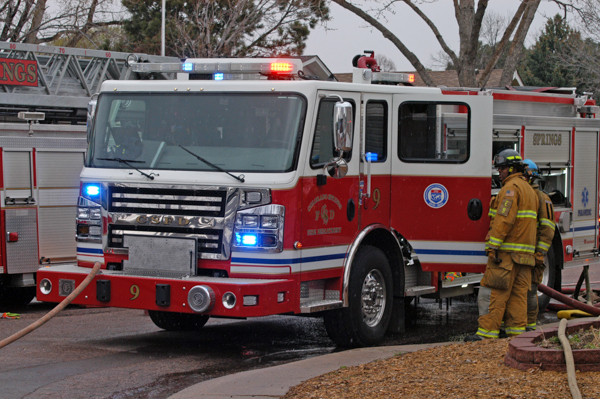 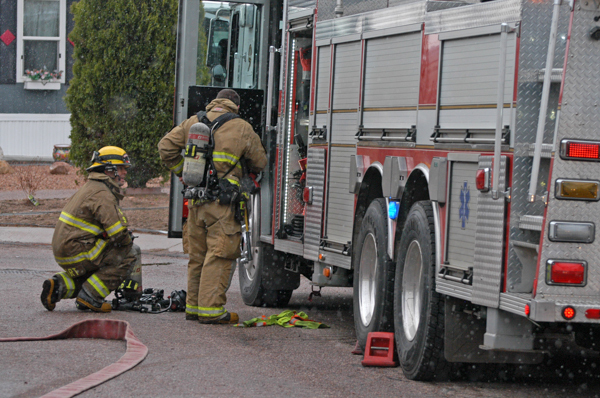 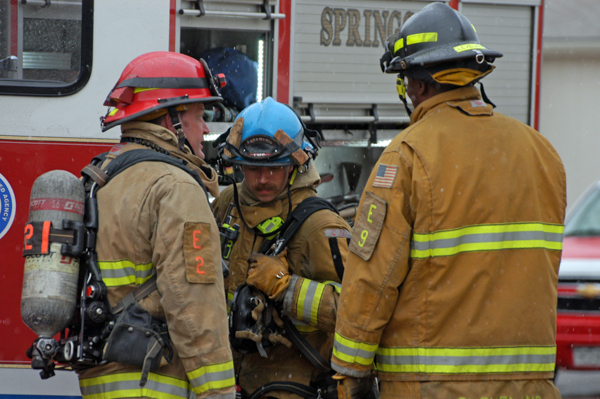 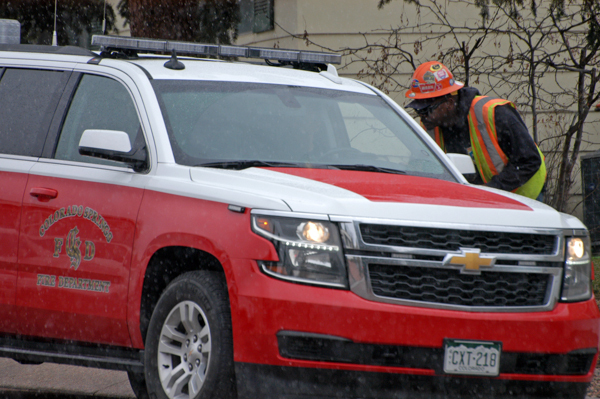 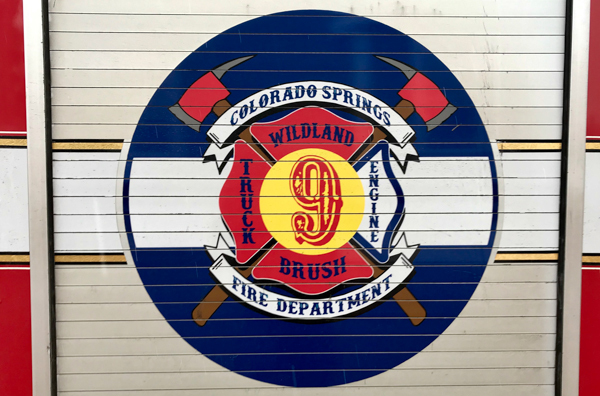 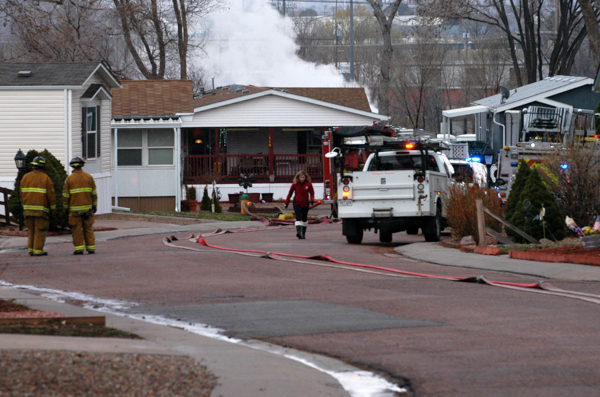 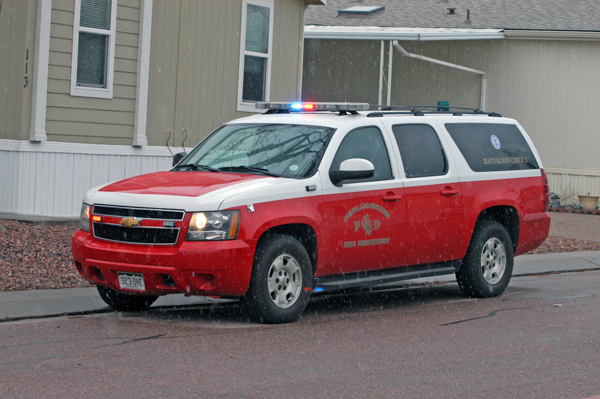 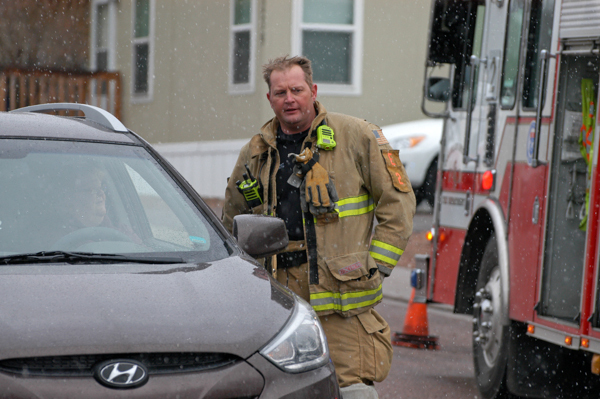 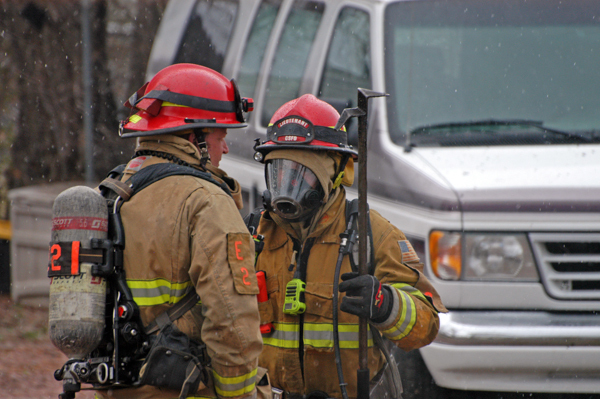 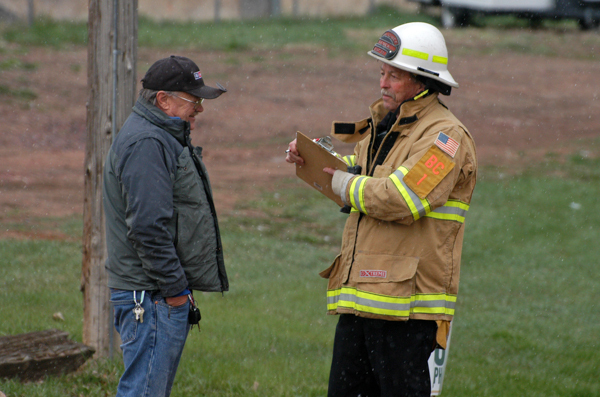 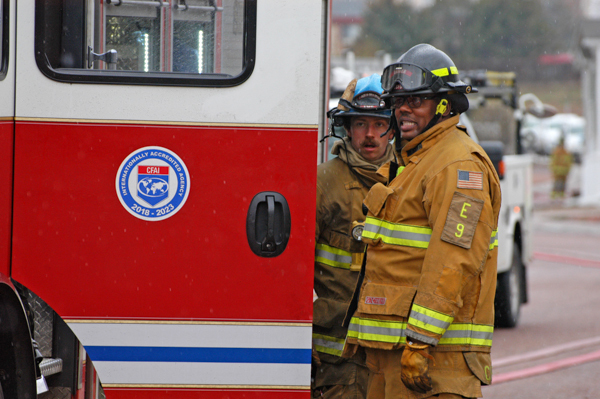 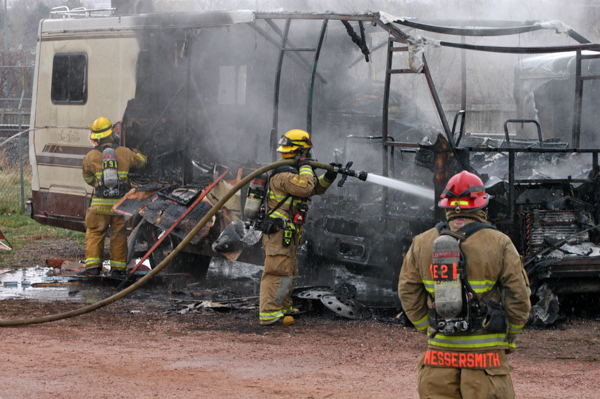 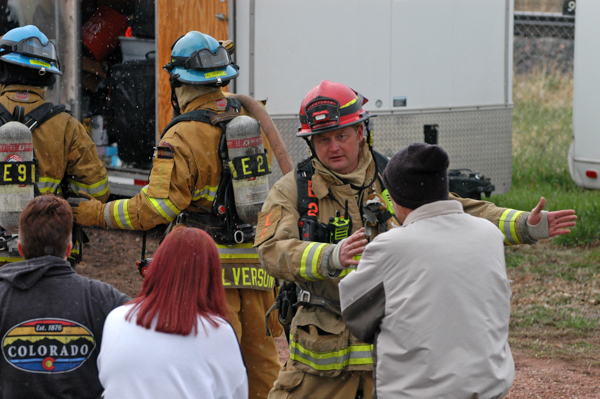 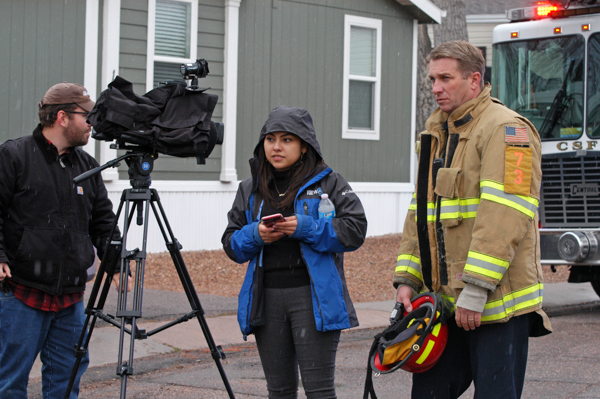 On April 13th, 2019 at approximately 13:10 Colorado Springs Fire Department was dispatched by Colorado Springs Public Safety Communications Center to a reported structure fire at the Holiday Village Mobile Home Park, 3405 Sinton Rd. 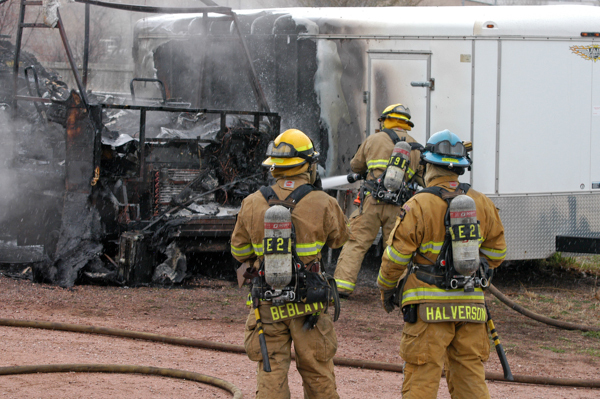 Firefighters arrived on scene and found a fully involved motor home in the back of the park with fire spreading to a box trailer parked nearby. 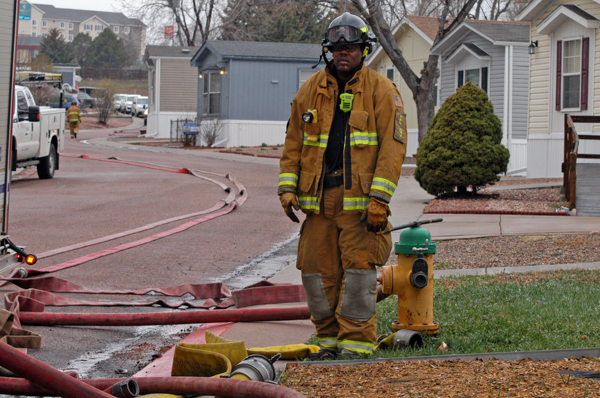 Crews hit two hydrants within the park and quickly went to work extinguishing the blaze. 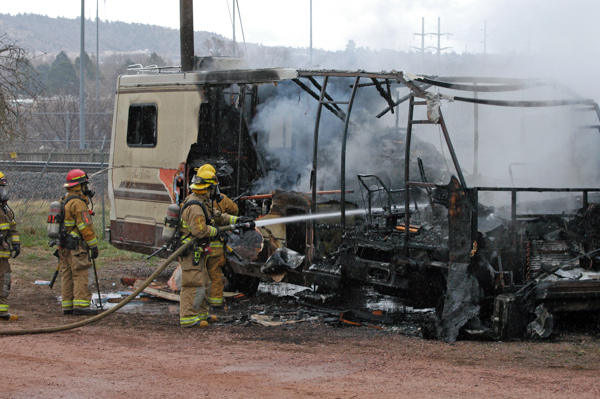 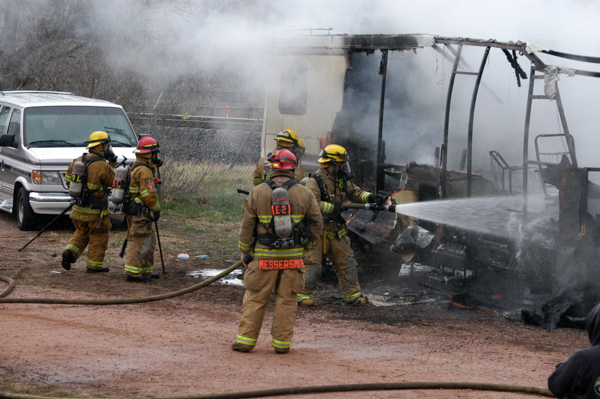 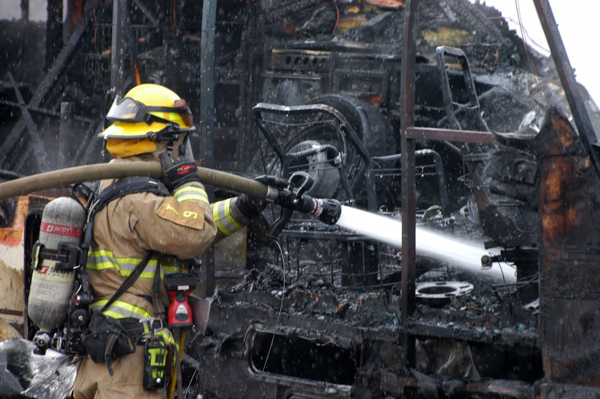 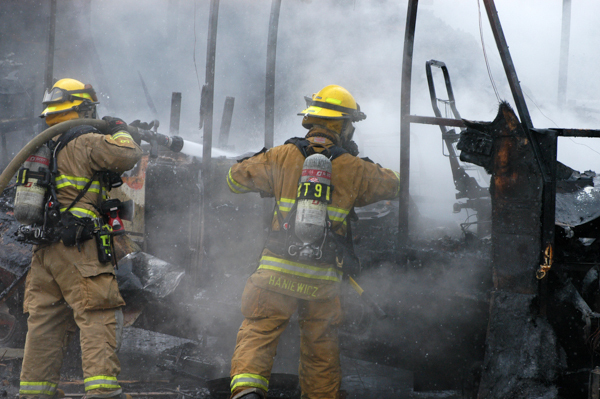 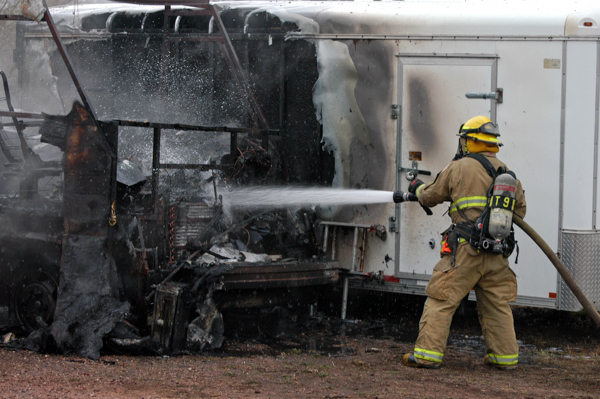 No injuries were reported and the motor home was a total loss.